Our family has been looking forward to a new arrival. 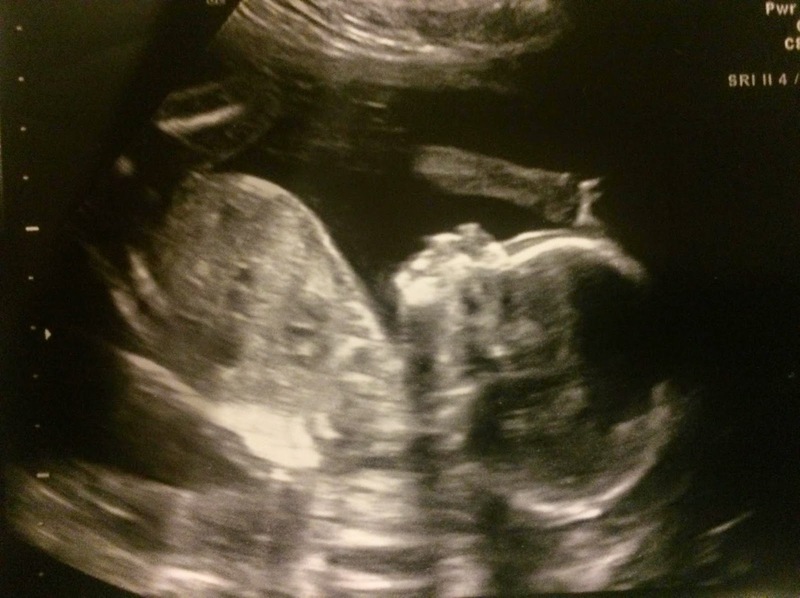 For the past several months we have been patiently waiting for a new grand baby. 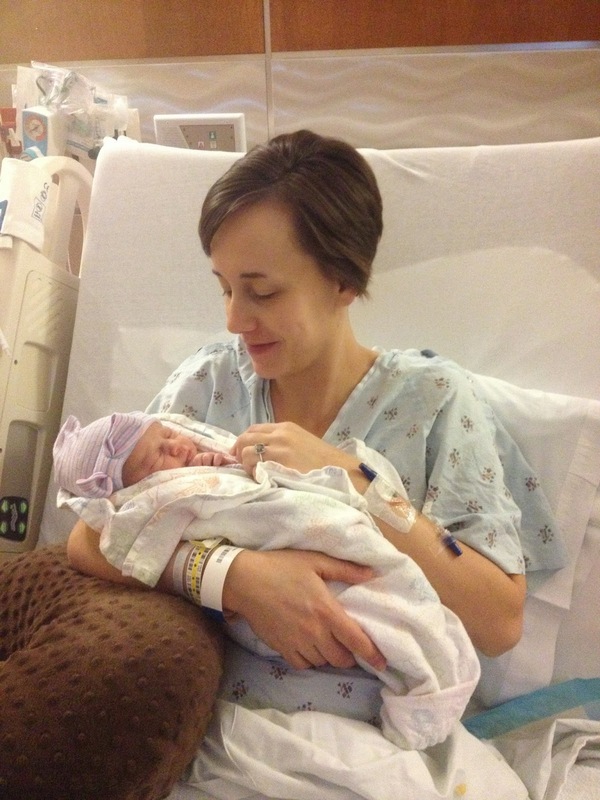 On January 22nd we received the news from our daughter and son-in-law that a little girl named Harper Grace had arrived. We journeyed to the hospital with gifts for the baby and big sister, Ella. Three year-old Ella had been preparing for this day by moving into a big girl bed and watching mommy get the baby room ready. The adjustment to a new baby is easier on the family when the future needs are thought about ahead of time. Similarly, in a feedlot we plan ahead for the arrival of new cattle to make things easier on them and on us. Harper Grace in the hospital. 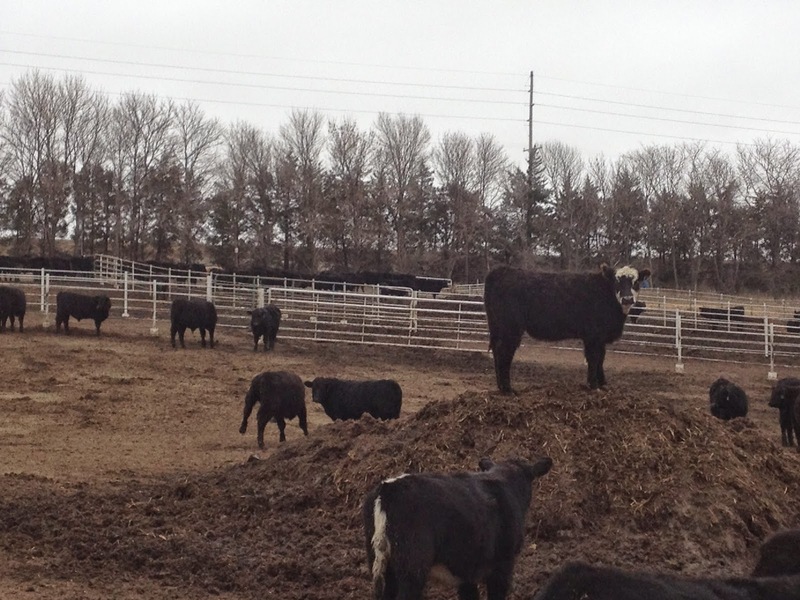 When cattle arrive to our feedlot they generally weigh between 600-700 pounds. The calves come from small farms in Kentucky, Tennessee, Missouri and other Midwestern states where they’ve been on grass with their mothers. We refer to them as calves because they will still need time to grow as they finish out here. There are usually 70-80 head in one load. As the cattle walk off the truck and down the ramp they are counted and visually inspected for health. The cattle are just starting to walk down the ramp. The calves walk from the unloading area to one of our starting pens. A starting pen is a smaller pen that keeps them closer to their food and water as they adjust to their new surroundings. 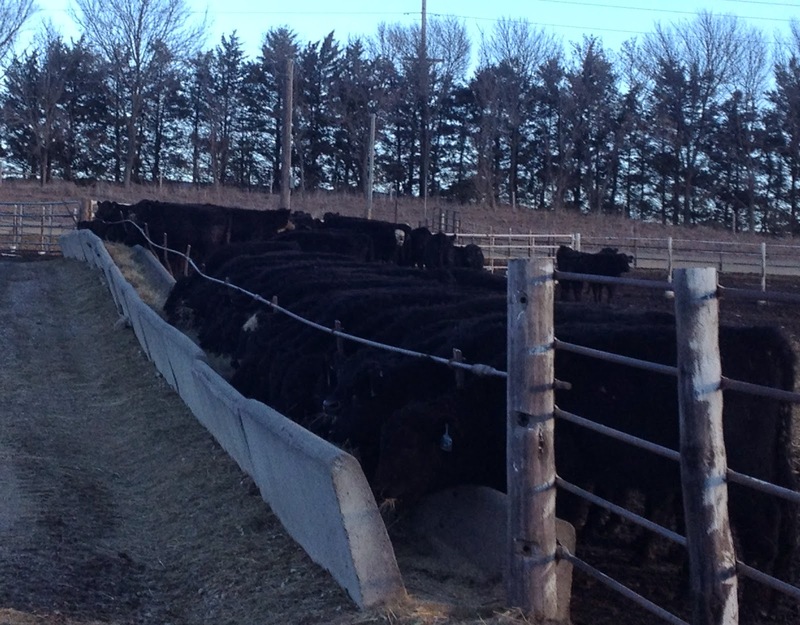 The pens are also located near the central part of the feedlot so we can see them several times a day. As the calves walk into their new pen they are welcomed with hay in the bunk and a water tank with fresh water. 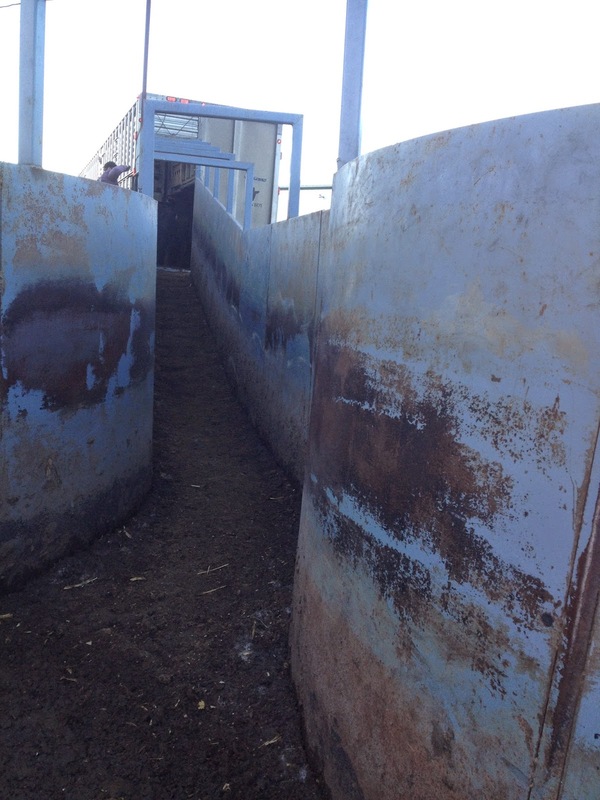 The pen conditions are also prepared so that the calves have a dry place to lay down. a picture. We put corn stalk bedding down for them to lay on. The calves will explore their pen and acclimate themselves to their new surroundings very quickly. The ration they receive is what we call a starter ration. Calves often come to us straight off of grass so we want provide a ration that gives them energy yet doesn’t upset their digestion. All of our rations are about 50% modified wet distillers, an ethanol by-product that is a good source of energy and roughage. The calves also receive hay and a supplement loaded with vitamins and minerals. Our focus the first day is for the calves to eat, drink and rest. cold and snow mixed with bedding makes the pile very hard. We like to vaccinate new calves the day after arrival. We bring them up to our hospital barn for processing. 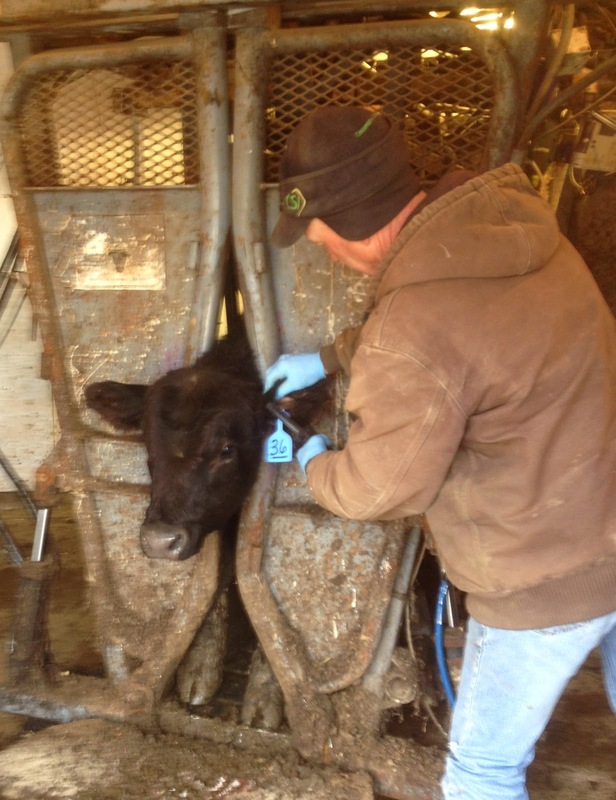 Processing cattle involves vaccinations, tagging, deworming and implanting. Our veterinarian worked with us to develop the best vaccination program for the type of calves we buy. The facilities we use are designed by Temple Grandin to be as low stress as possible for the calves. Low stress for calves is low stress for people, too, so it is definitely a win/win. Steve is giving this steer a tag for identification. Eventually the calves settle in to their new surroundings and their pen becomes home to them. Our little granddaughter, Harper Grace, is settling in to her new surroundings as well. She has the comfort of a warm home, clean clothes, good food and a great family to smother her with love. 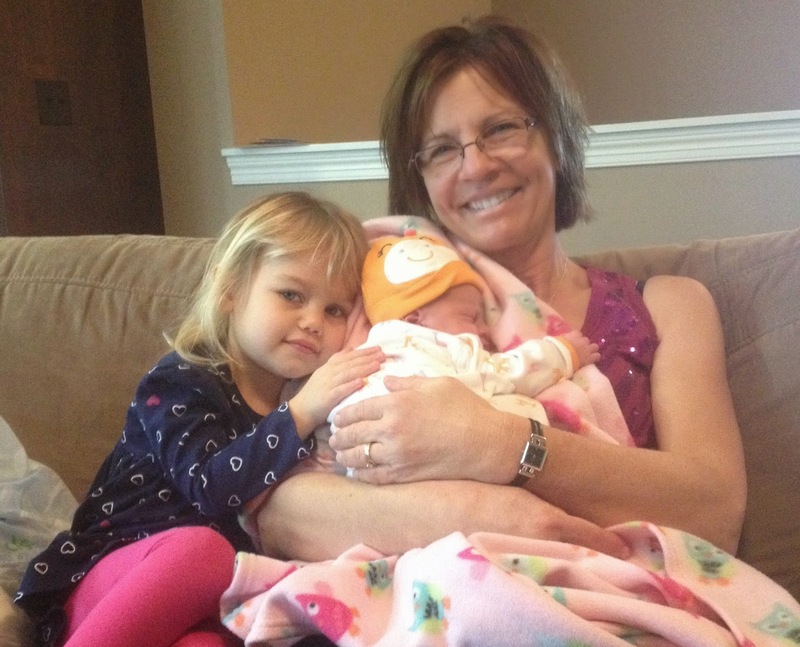 Grandma Joan getting some snuggle time with Ella and Harper! As we treasure time with our little granddaughters in Omaha we look forward to the arrival of another grandchild this summer in Chicago. Through the gift of modern technology we recently received a sneak peak at this little baby that is about the size of my fist!! Baby Cortina due the end of June!